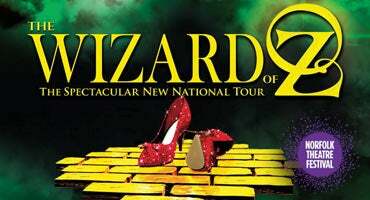 A spectacular celebration of the iconic 1939 MGM film, THE WIZARD OF OZ will blow you away from the moment the tornado touches down and transports you to a dazzling Oz, complete with munchkins and flying monkeys. 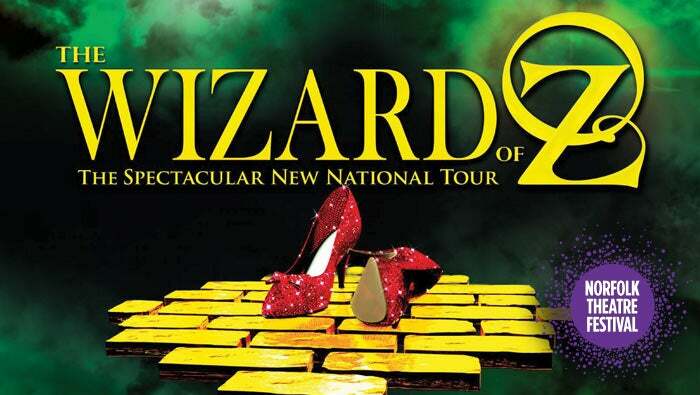 Don't miss the chance to travel Over the Rainbow and experience this national treasure on stage! 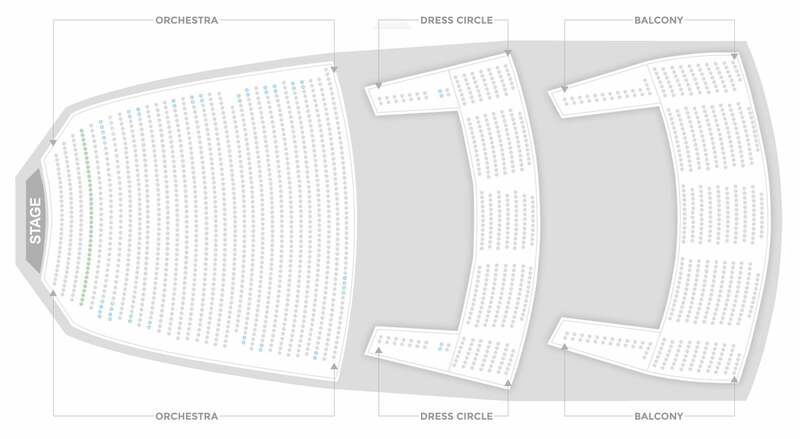 Following the Saturday evening performance of The Wizard of Oz, the audience is invited to join members of the cast as they share their adventures of life on the Yellow Brick Road! Post-show talkbacks take place onstage in the theatre auditorium after the performance, and are free with your show ticket.